It’s a good time to be moving to Wright Patterson Air Force Base! We've picked a couple of very appealing homes for sale to showcase. 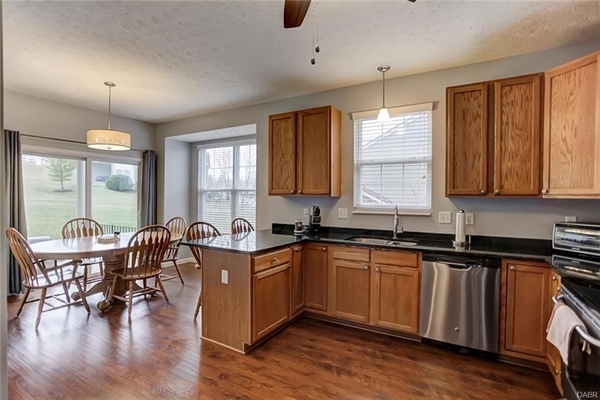 You’ll find different price points and amenities, but they’re both located in Beavercreek, Ohio, just miles from the base. Plus, to make your PCS easier, we’ve created a location guide dedicated to all things WPAFB. Inside, you’ll find tips on schools, things to do, and even what to expect from the weather forecasts year round. Read through this post and then download your Military Family Guide to Wright Patterson Air Force Base. 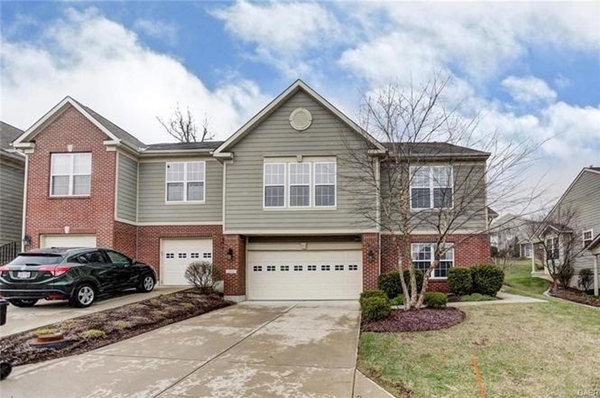 Now, on to the Beavercreek Homes of the Week! Lakefront living at its best! 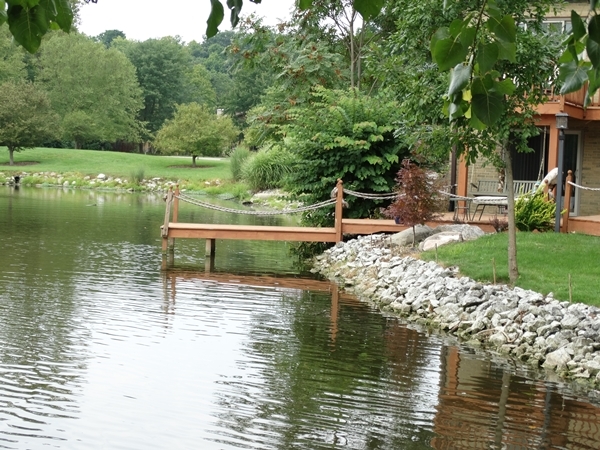 It’s not often that military families on the move run into a home that is newly renovated and situated on an 8-acre lake with shore front included, but here’s your chance to nestle into secluded nature and enjoy the quiet life away from work. There are so many new and updated features in this home, it's hard to list just a few, but here are some of the highlights: quartz counter tops in the kitchen, first floor master suite, gas fireplaces, and new paint throughout. Over 4,000 square feet of home offers plenty of opportunity for the family to stretch out and enjoy the space. It also means there’s abundant room for family and friends to come and stay awhile. The remodeled walkout basement offers views of the lake and access to both the deck and the dock, perfect for outdoor entertaining. Sometimes, condo life is the ideal solution to a PCS. Simple living sounds perfect to a lot of potential military homeowners. Easy condo maintenance and on the spot access to a golf course in the development call for relaxed living on your schedule. Don’t be fooled though; condo life doesn’t mean small, cramped space. 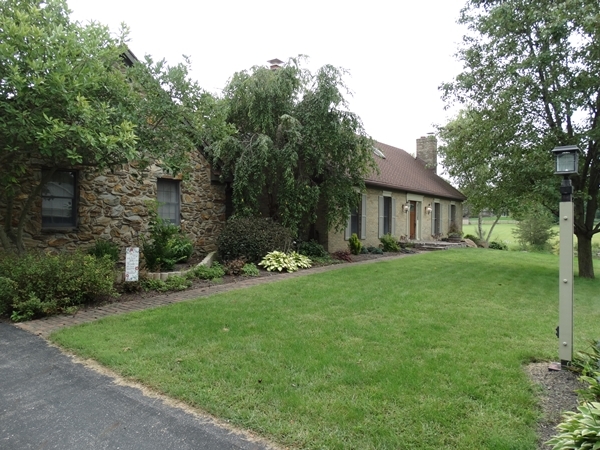 This home for sale or rent has almost 3,000 square feet with 4 bedrooms and 3 bathrooms. Vaulted ceilings in the master make the room feel even larger. The rest of the rooms are light-filled and provide airy ambiance. Amenities aren’t lacking, either. A gas fireplace, whirlpool tub, and covered back porch check all the boxes for comforts found at home. For practical purposes, like storing military gear, a basement does the trick. Plus, as an end unit, privacy and noise concerns are mitigated. After reading through the Wright Patterson Air Force Base guide, finding your way around neighboring cities is going to be a breeze. 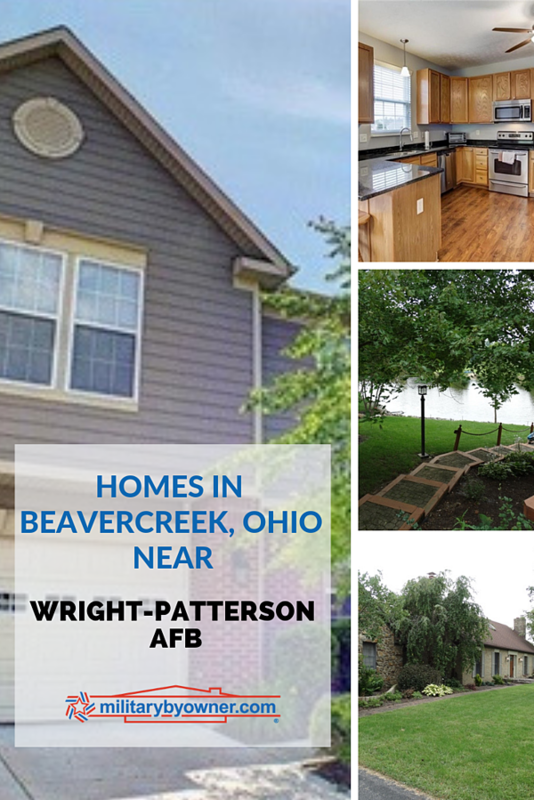 And take a look at even more MilitaryByOwner housing near the base in Dayton, Fairborn, and Oakwood.